As truthfulness is one of our core values, we cannot make any binding promises of how much you will exactly earn in the future. 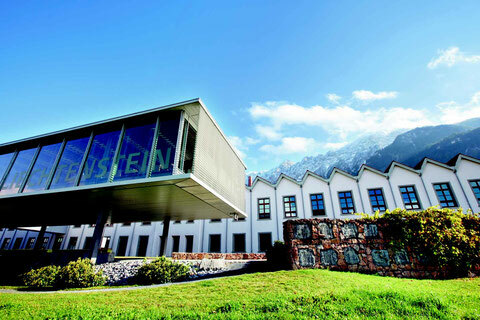 Nevertheless, we can ensure that if you work hard, having earned a Master's degree in Finance from the University of Liechtenstein will enable you to to land a job at a top-tier investment bank, consulting firm, private bank or asset manager. That is shown by many outstanding examples of successful graduates who excel in their careers internationally. According to the data of our alumni who are currently working in Liechtenstein or Switzerland, the entry level remuneration of our graduates ranges from 75,000 to 110,000 CHF depending on the position, the years of previous experience, and whether one aims for a trainee position or a direct entry into a company.